Are you a Palmy local or business that wants to give back to the community? 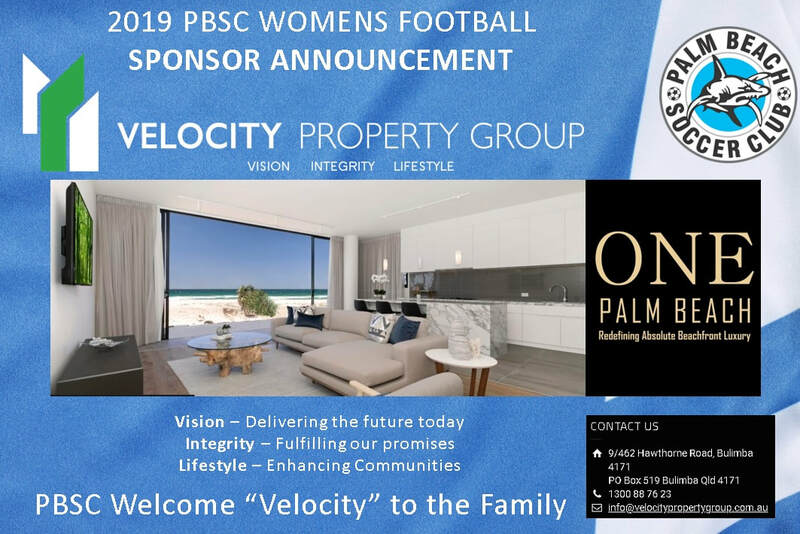 ​We are working with Velocity Property Group as the main home kit sponsor for the 2019 season and would like to increase our support and partnerships throughout the year to assist with additional equipment, kits, training and more. There are a range of opportunities we can provide to increase your brand exposure across the Women's teams as well as the Club's newsletters, social media, signage and restaurant.